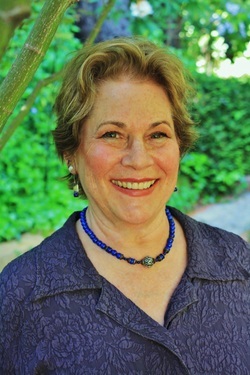 Meet Dr. B - Sonoma County, Guerneville, Cynthia Berman Ph.D.
Dr. B. is quite skilled, both with her deep understanding of addiction and chemical dependency, as well as the development of her own special style; her work has become transformative. Not only for Dr. B herself, but for the patient’s that she interacted with on a daily basis. There is an ease of authenticity that informed her work. This level of comfort developed into her own unique therapeutic method. Dr. B. understood that her way of working with others would be to meet them each “where that were at.” Then this became the starting place. There would be a relaxed, open, and trusting connectedness, leading the way. This allowed for the therapeutic relationship to develop and the patient to participate where and when they were ready. This lead to many, successful treatments. Dr. B worked for Kaiser for 21 years. During those years, she led both early and long-term recovery groups in addition to co-dependency groups. She directed the adolescent recovery program for 13 years and performed intensive family work, offering adolescent and parent group therapy. Dr. B was “on call” for the emergency room assessing patients for safety in the middle of the night.